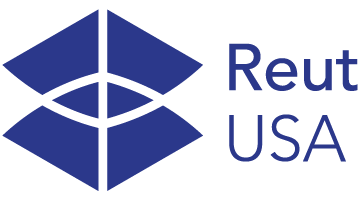 Reut USA supports and promotes research and programs designed to ensure prosperity and resilience for Israel and the Jewish People, and to tackle some of the toughest challenges facing them, while making a significant and distinct contribution to humanity. The Reut Group is committed to training and empowering strategic leaders who will go on to serve in Israel’s public sphere. We provide our staff with a comprehensive training program including formative personal and professional experiences, and we are proud of our alumni who have moved on to lead social change in key positions in Israel and the Jewish world.